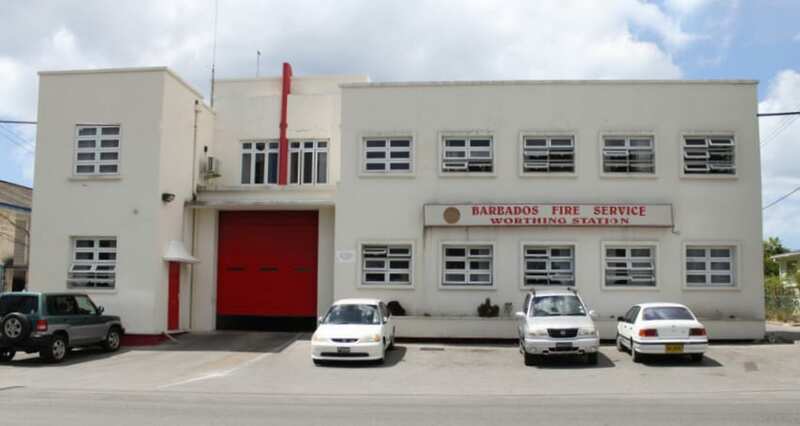 The Barbados Fire Service (BFS) is celebrating its 62nd anniversary with a range of activities under the theme: Fire, Family, Friends & Fitness. 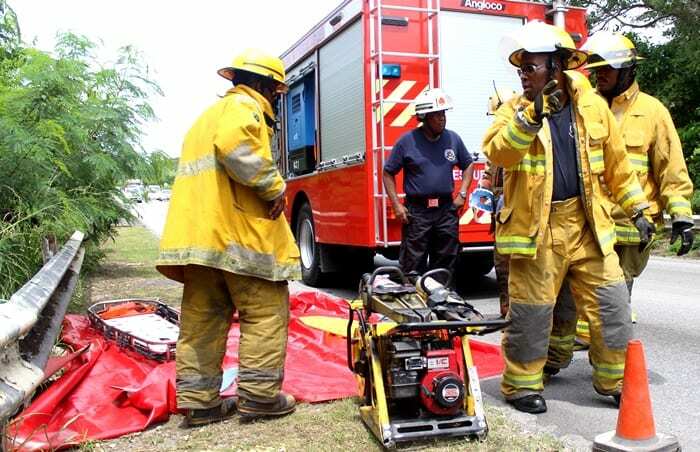 Activities got under way on Sunday, and will continue tomorrow, Thursday, September 28, with a debate entitled Roll Over, at the Bridgetown Fire Station, Probyn Street, The City. 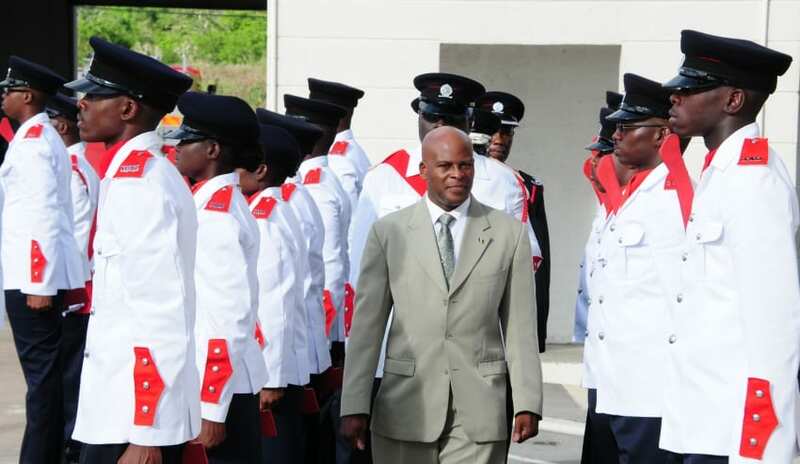 On Friday, September 29, there will be a Divisional Drill Competition entitled Emergency Special Service, at the Arch Hall Fire Station, Arch Hall, St. Thomas, beginning at 10:00 a.m. 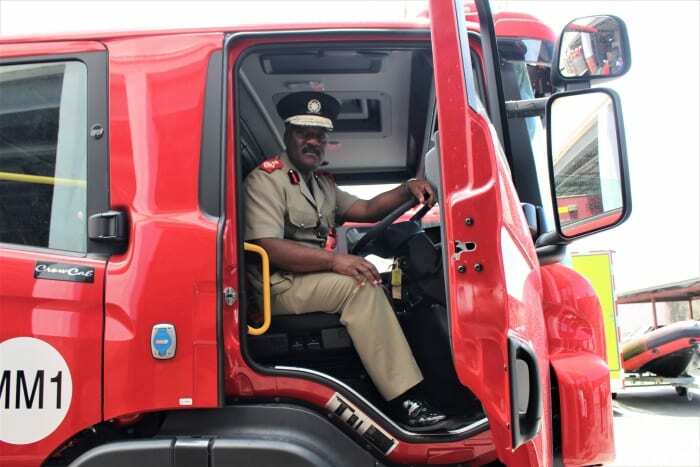 It Catch Ah Fire will be the theme of a health and fitness fair in Independence Square, The City, on Saturday, September 30, from 10:00 a.m., followed by the Dismiss to Standby, Fire Service Dinner and Awards ceremony at the Savannah Hotel at 7:00 p.m. The focus will then shift to Fire Prevention Week from Sunday, October 1, which will continue under the same theme. Activities will kick off on that day from as early as 5:00 a.m. with a Foot Pon Fyah morning hike from Cove Bay, St. Lucy, to the East Coast Road. 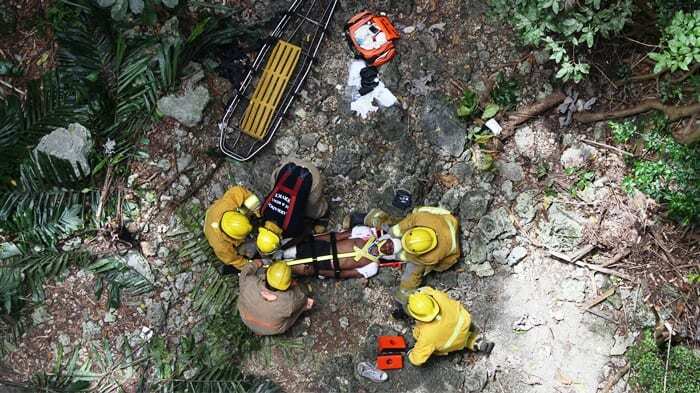 This will be followed by the Beep, Beep, Beep, I Smell Smoke, Fire Prevention Day activity on Monday, October 2, at fire stations across the island, beginning at 9:00 a.m.
Then at 7:00 p.m. fire officers will take part in the Mass Casualty Incident Fire Service Quiz at the Bridgetown Fire Station, Probyn Street, The City. 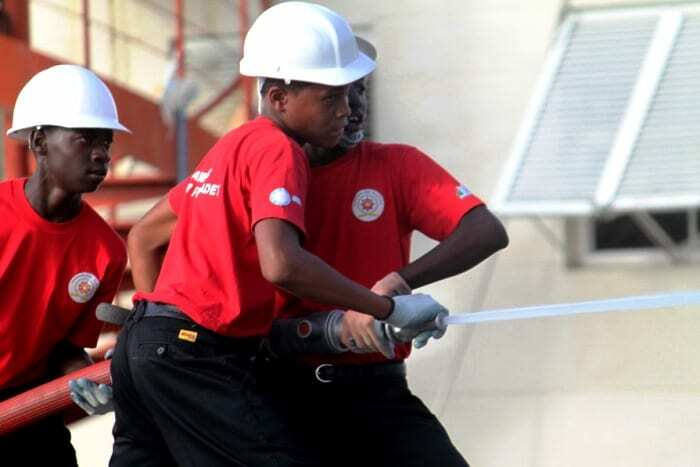 On Tuesday, October 3, the BFS will host a Fire Prevention lecture under the theme: Fire Proof at the Public Library in Independence Square, The City, beginning at 9:00 a.m. 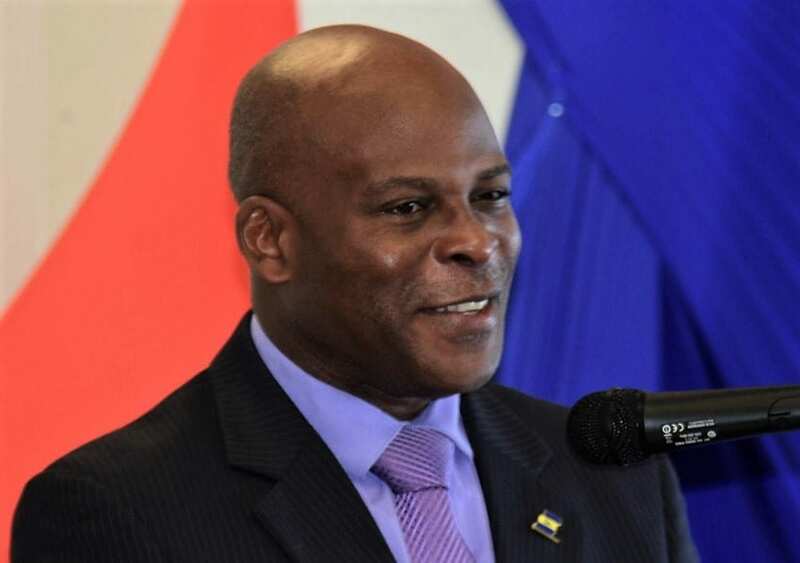 This will be followed by a physical fitness evening entitled Leh We Heat Up De Place, at the Bridgetown Fire Station, Probyn Street, The City, beginning at 5:00 p.m. Things will heat up on Thursday, October 5, with Fired Up, the Firefighter’s Challenge from 10:00 a.m., followed by Backdraft, the Fire Service’s final debate competition at 7:30 p.m. 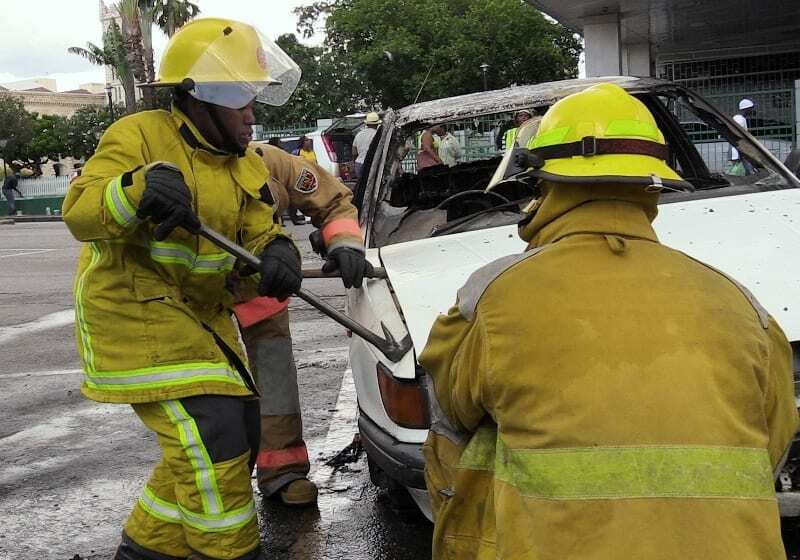 Both events will be held at the Bridgetown Fire Station, Probyn Street, The City. As the week of activities comes to a close, fire officers will host their Fully Developed Chief Fire Officer’s Parade and Drill Display at the Arch Hall Fire Station, Arch Hall, St. Thomas, on Friday, October 6, starting at 10:00 a.m. The curtain will come down on the week of activities on Saturday, October 7, with the Fire Rekindle, Fire Spread, Celebrity Cricket Match at the Hothersal Turning playing field, from 7:00 p.m.